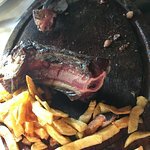 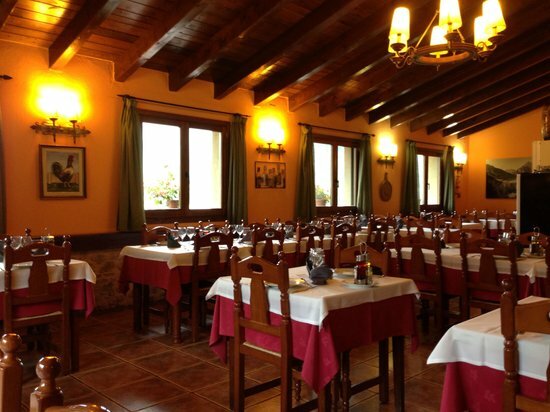 This is a rural restaurant frequented by the locals (you will have to wait if do not have a reservation). 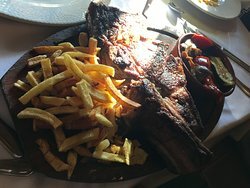 The service was efficient and the food was great at excellent prices. 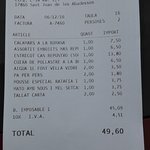 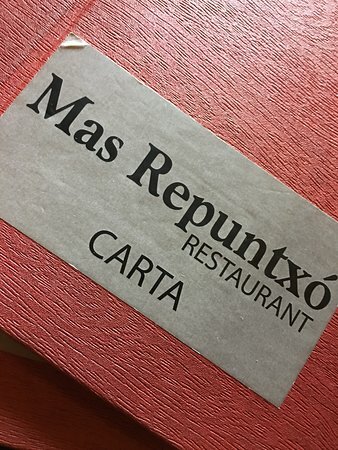 Get quick answers from Restaurant Mas Repuntxo staff and past visitors.